Publication: May 28th 2013 by HMH Books for Young Readers. Like his name, Gray is dark and stormy. Dylan, a girl who is seemingly unable to settle down, is the exact opposite: full of light and life. On the outside, they seem like an unlikely couple. But looks can be deceiving, and besides, opposites attract. What starts as friendship turns into admiration, respect, and caring, until finally these two lone souls find that they are truly in love with each other. But staying in love is never as easy as falling in love. If Dylan and Gray want their love to last, they're going to have to work at it . . Publication: October 11th 2011 by Grand Central Publishing . Publication: June 5th 2012 by Poppy. Publication: September 1st 2012 by Tor UK. 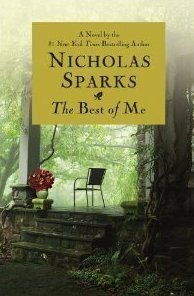 Publication: December 8th 2009 by Delacorte Press. Get ready to fall . . Publication: May 27th 2014 by Harlequin TEEN. Click here to enter giveaways hosted by other blogs! I did not either but there are some lovely books to read. 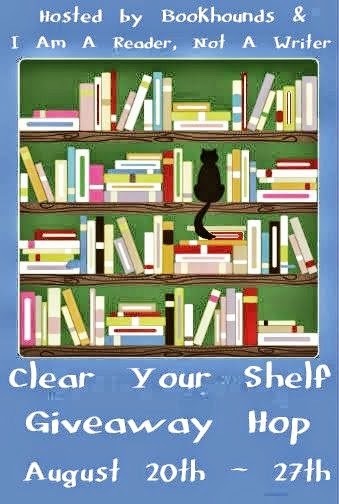 Oh, Take me on because I love Katie Mcgarry books and this is the only one I don't have. A midsummers nightmare, and faking it. Fallen, Stormdancer, and Faking It. Thank you!!! Stormdancer, midsummers nightmare, and Take Me On. 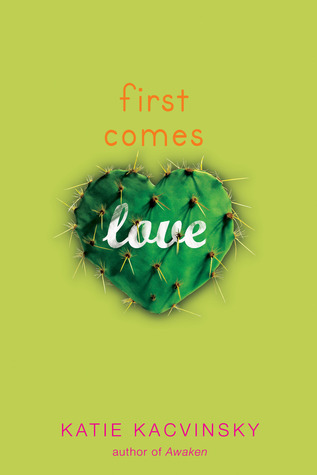 First comes Love , The Best of Me and Take me On are all the ones I would choose. Hm.. Faking it. Fallen and Take me On, I think. :) Thanks so much! Fallen, Storm Dancer, and The Best of Me are my picks. 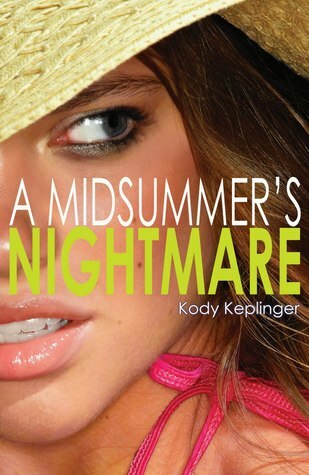 Midsummer's Nightmare, Take Me on, and Faking it. Thanks for the giveaway! Take Me On, Fallen and Faking It. Thank you, thank you! Take Me On, Stormdancer, and The Best of Me. :D Thank you! First Comes Love, Faking It, Take Me On (Pushing the Limits #4) THANK YOU!!!!!!!! Excited!!! First Comes Love, Take Me On, and The Best of Me. Thank you! I would choose Stormdancer, The Best of Me, and First Comes Love. I would chose Fallen, Stormdancer and First Comes Love. Fallen, First Comes Love and Midsummer's Nightmare. Take Me On, Faking It and The Best of Me! Thanks! My picks would be Stormdancer, Take Me On and A Midsummer's Nightmare. These all sound so good! Fallen, Storm Dance and The Best Of Me. 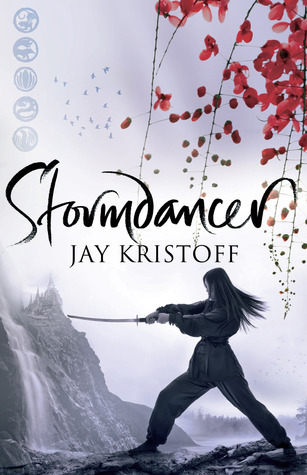 I would love to have The Best of Me, Storm Dancer and Fallen. Faking It, Stormdancer and Take Me On. Fallen, Stormdancer, and Take Me On. I would choose Fallen, A Midsummer's Nightmare, and First Comes Love. 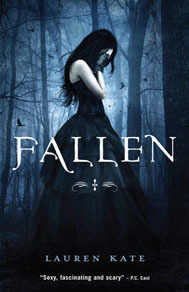 Fallen, stormdancer and faking it. I think. I am a bit torn on Faking It. Thanks! Take Me On, Midsummer and First. Thanks for the giveaway!